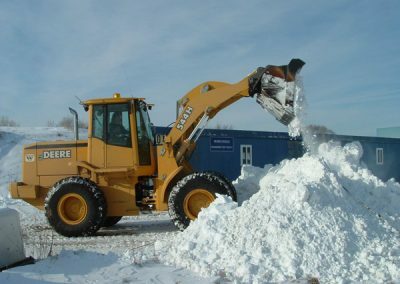 Northeast provides commercial snow plowing and salting. Due to our harsh winters, snow plowing and salting is key to keeping employees safe from injuries due to the snow and ice. 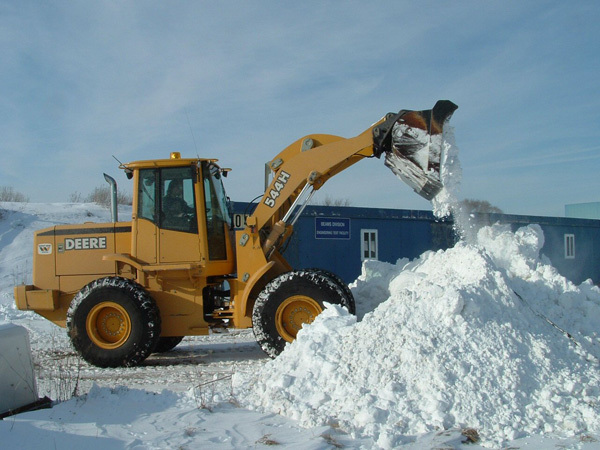 Let Northeast keep your mind at ease and keep your parking lots clear of snow and ice. 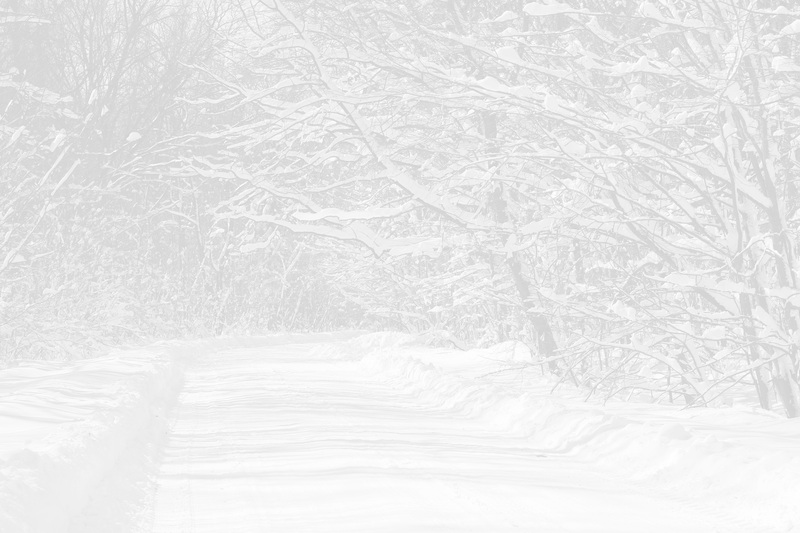 Call us today for more information on our snow services.